SINGLE SERVE COFFEE MACHINE: Have the ability to create barista grade brewed single-serve Coffee or Espresso cups at the touch of a single button. 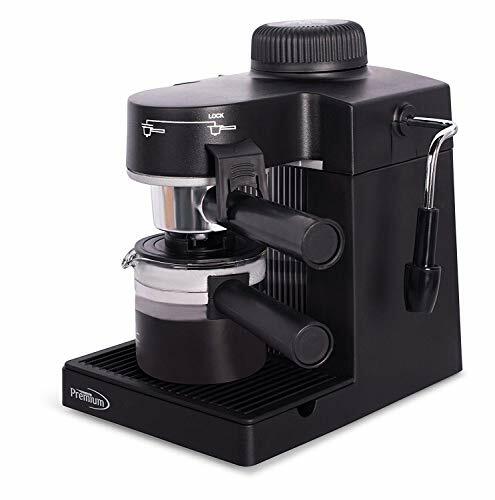 The one-touch button mechanism delivers the best in-cup result for whatever style Coffee or Espresso drink you choose. Designed for use with Nespresso Vertuo capsules only. FEATURES: Extra large 54 oz. water tank and a very large 17 count used capsule container. 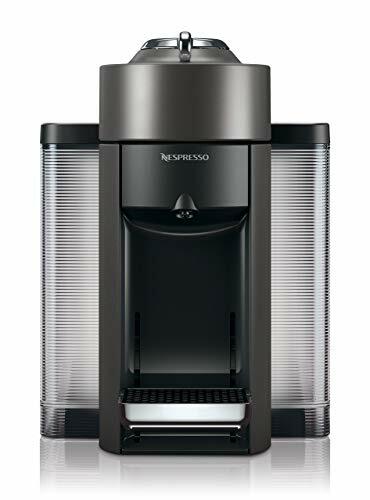 This machine also has a fast heat-up time of only 15 seconds meaning you will never have to wait too long for your favorite Coffee or Espresso drink to be ready. There is an energy-saving automatic shutoff at 9 minutes of inactivity.